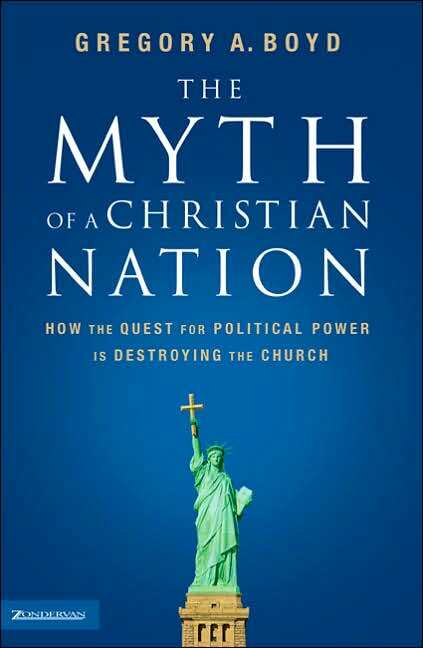 Charlie Rose interviews Pastor Gregory Boyd on his book, "The Myth of a Christian Nation: How the Quest for Political Power Is Destroying the Church." 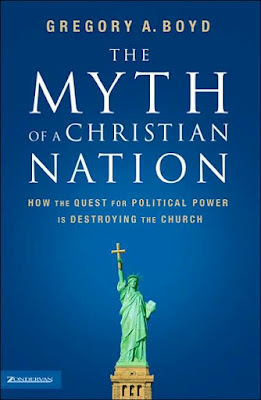 Although Boyd is no liberal, he lost one-fifth of his congregation when he preached that the church should steer clear of mixing the gospel with a specific political stance, noting that the Kingdom of God is, in Jesus' words, "not of this world." I've read the book, and found it a compelling elucidation of the Kingdom and way of Jesus in contrast to the way of the kingdoms of this world. The book.